Are you a parent and wonder what to do in case of an accident? Do you know what number to call in an emergency? Would you know what to do if a friend or family member chokes? 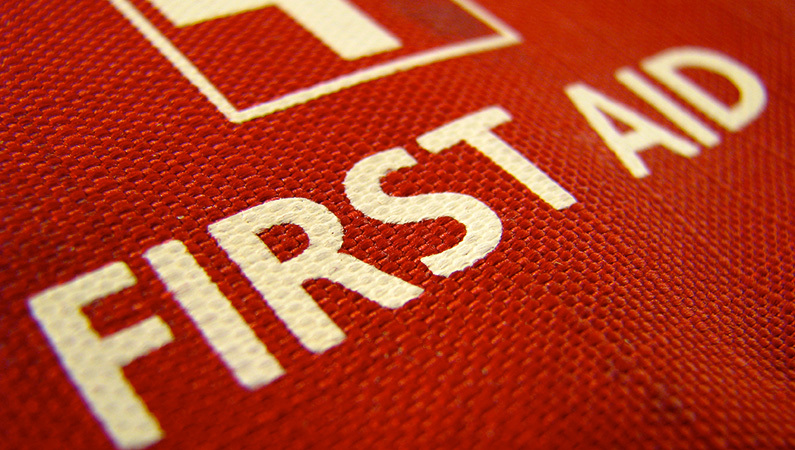 Do you need First Aid Certification for your next career move? Are you planning on getting your Swiss Driver’s Licence and need the First Aid Certification? HealthFirst delivers a wide-range of First Aid and CPR courses for the general public throughout Switzerland. We regularly run courses in Basel, Zug, Geneva, Vevey and Lausanne.